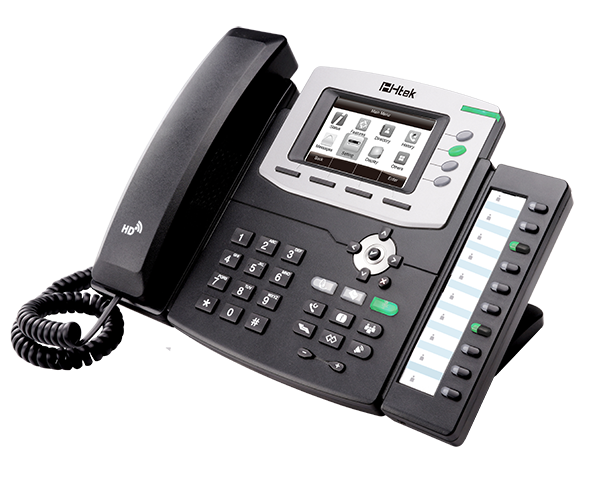 UC926 is an innovative Gigabit Color IP Phone. It supports up to 5-way conference. UC926 is optimized for executive use for major decision makers, administrative assistants and those working with bandwidth-intensive application on collocated PCs. Programmable keys could be configured as IP PBX features like BLF, SCA, Intercom, Call Pickup, Call Park and many other features. The high-resolution TFT-LCD and HD Voice bring you the lifelike visual and audio experience. UC806P offers a business of affordable, next generation SIP phones including wideband audio support. and Dual-port Ethernet with integrated Power over Ethernet. As Hanlong latest enterprise VoIP phone, and with so rich functions, UC806P makes it easier to hold, transfer, and make a conference. Moreover, armed with HD Audio for both headset and speakerphone, UC806P brings you the lifelink audio experience. 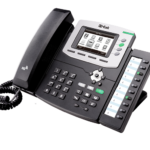 UC804P offers a business of affordable,next generation SIP phones including wideband audio support.and Dual-port Ethernet with integrated Power over Ethernet. As Hanlong latest enterprise VoIP phone, and with so rich functions, UC804 makes it easier to hold, transfer, and make a conference. Moreover, armed with HD Audio for both headset and speakerphone, UC804P brings the lifelink audio experience. UC803P delivers superior HD audio quality, rich and leading edge telephony features, all the functions of software are the same as other models. 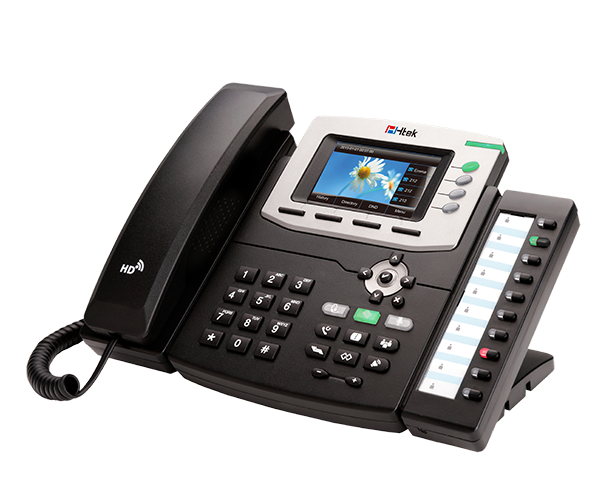 It is a perfect choice for small to medium businesses looking for a high quality, feature rich IP Phone with affortable cost. UC802P delivers superior HD audio quality, rich and leading edge telephony features, all the functions of software are the same as other models. 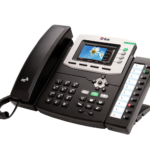 It is a perfect choice for small to medium businesses looking for a high quality, feature rich IP Phone at an affortable cost.